Please Note: Prices exclude parts; Minimum Spend of €20 applies; Discounts given for multiple jobs. Thursday: Templemore, Just below town Hall. Friday: Roscrea, Auburn Lodge Scart. Saturday: Thurles Parnell Street Car Park. Roscrea, Cashel, Templemore, Kilcommon, Holycross, Urlingford, Borrisoleigh, Littleton, Freshford, Mullinahone, Fethard, Golden, Clonoulty, Ballingarry, Drangan, Upperchurch, Horse and Jockey. 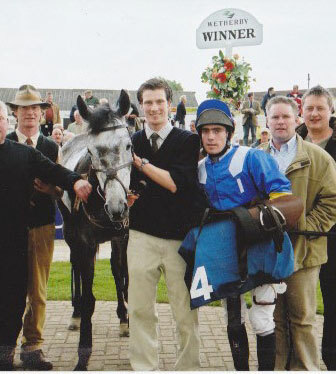 Declan is a retired national hunt jockey of some renown has worked in Ireland, England, France, Scandinavia and the USA. He also worked for King Abdullah in Saudi for 2 years acting as an assistant trainer, then as a Pre-Trainer in South Korea. My love for cycling came at an early age dismantling and assembling them while also upgrading them to enhance the functionality of the bicycle I worked on. I started off at an early age working in a bicycle shop on weekends and on summer holidays in Thurles and helping friends with repairs when out cycling. 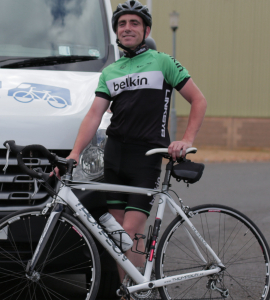 Pervious to starting my new venture, my last two job roles consisted working for King Abdullah for 2 years acting as an assistant trainer, then as a Pre- Trainer in South Korea, but all the time I wanted to fix and sell bicycles full time. This was always my plan rather than fixing bicycles here and there. I started kitting out for bicycle maintenance after arriving back from South Korea, so I stocked up on tools and parts needed to achieve this, later that year in 2017 I completed a City and Guilds course at Pallasgreen in county Limerick to certify me as a professional bicycle mechanic and to become a member of the Irish Professional Bicycle Mechanics Association, while in the meantime fixing and buying and selling bicycles. 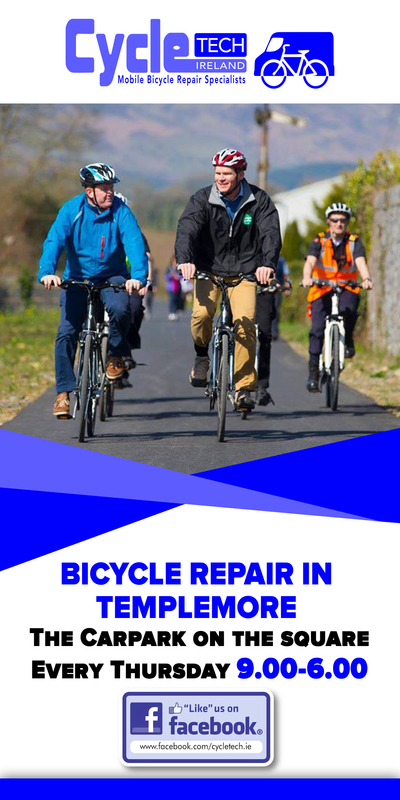 I would like to promote cycling in Tipperary and the neighbouring counties and publicize the benefits of cycling. 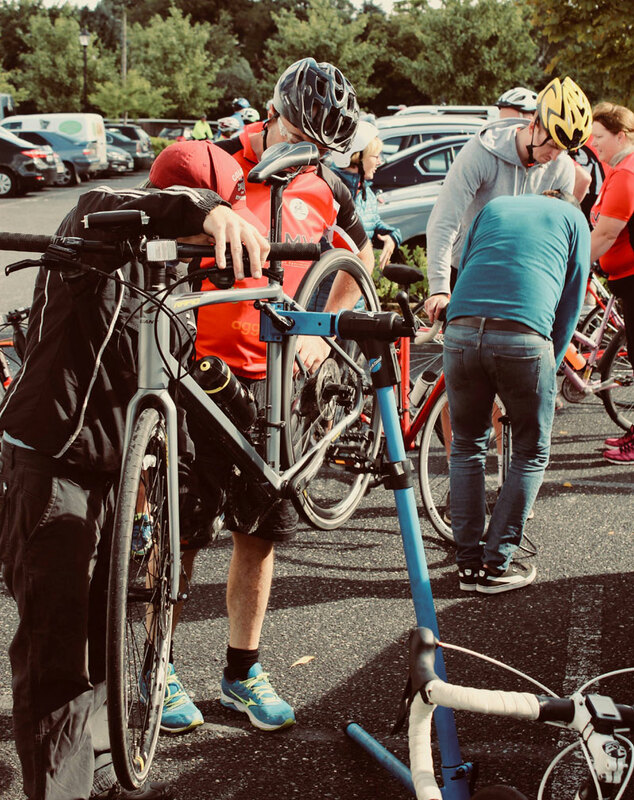 There are so many benefits too many to mention“ as a retired National Hunt Jockey after getting injured many times” there are only certain sporting activities I can partake in, I feel the qualities cycling has to offer for the body when suffering from old injuries alone is one proven example. 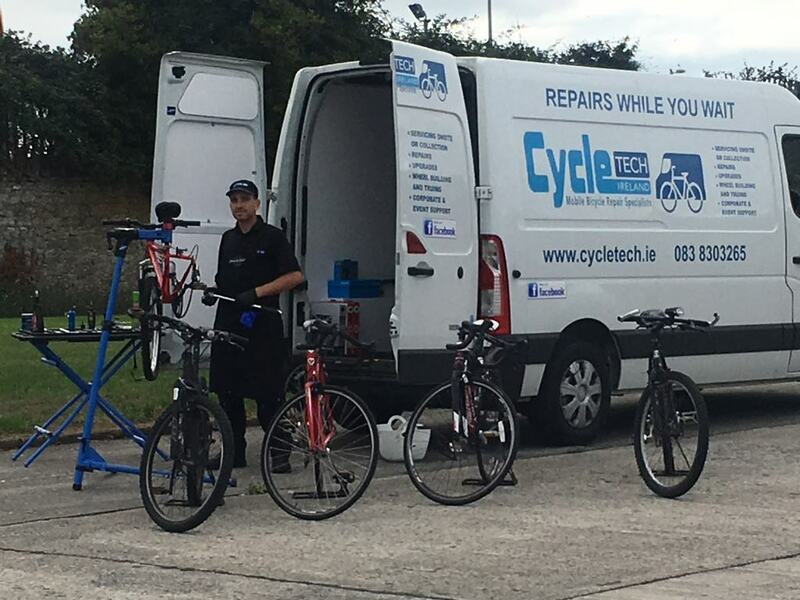 I started Cycle Tech Ireland to complete this goal and I will aim to become a part of the community while offering a great service and value to my customers into the future. Declan is a retired national hunt jockey of some renown has worked in Ireland, England, France, Scandinavia and the USA. He also worked for King Abdullah in Saudi for 2 years acting as an assistant trainer, then as a Pre-Trainer in South Korea.